Nature Cell announced on October 4 that the results of phases 1 and 2 of Vascostem’s clinical trials—for a stem cell-based treatment for Buerger’s disease—had been presented by international academic journal Cell Medicine. Nature Cell announced on May 6 that its stem cell-based medicine to cure Buerger’s disease, Vascostem, had been approved for the US FDA’s Orphan Drug Designation Program. 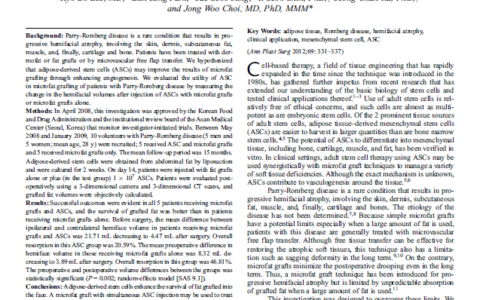 The approval was given a mere 100 days after the Biostar Stem Cell Research Institute had applied for it on January 18. 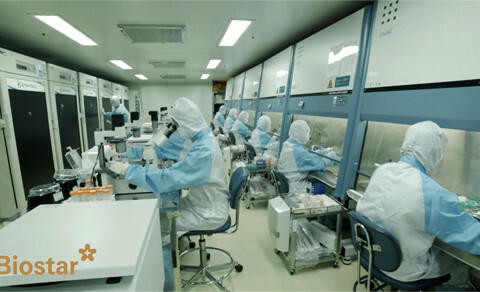 Biostar Stem Cell Research Institute run by Nature Cell and R Bio announced on 24th that they were told the patent ‘Composition of Culture Medium for Youth in Stem Cells’ has been granted.